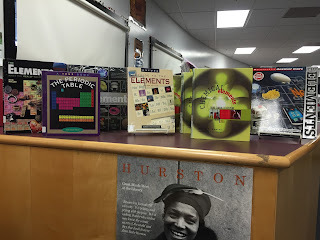 Help create primary source documentation of your class's DC trip! The application is available online. If you are interested, please complete it before vacation. Questions to Ms. Valdes or Ms. Ravid. 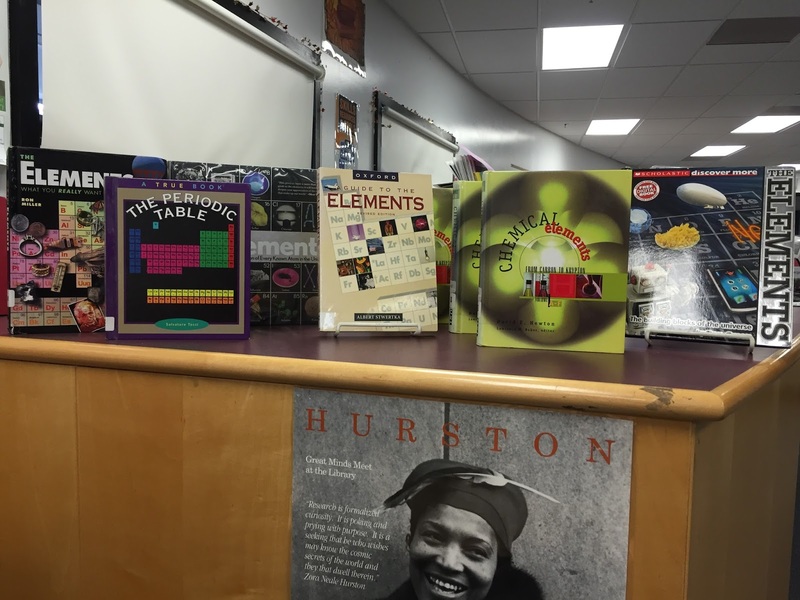 Here are some resources to help 6th graders research the elements of the periodic table!